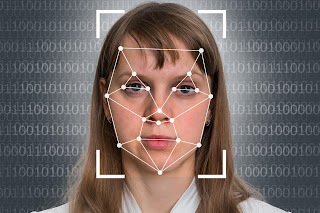 A real-time automated facial recognition (AFR) system, like the one the police use at events, incorporates facial recognition and 'slow time' static face search. The systems used by the police so far have been criticised for simply not being accurate. For example, of the 2,685 "matches" made by the system used by South Wales Police between May 2017 and March 2018, 2,451 were false alarms. 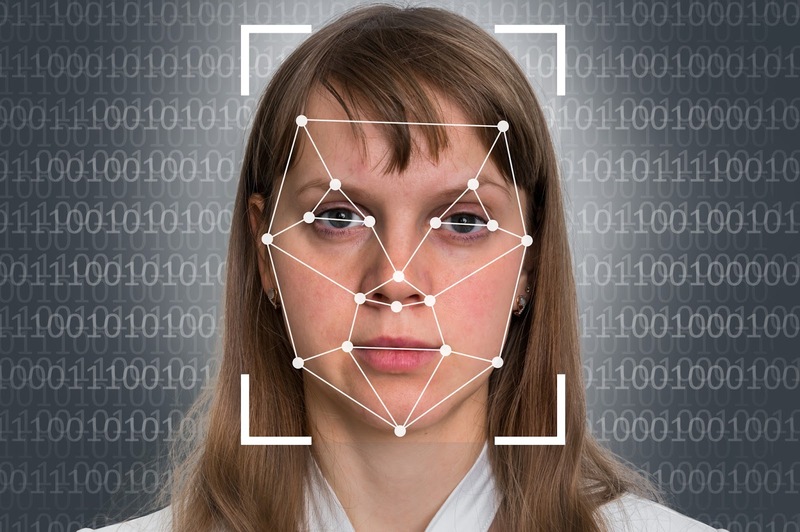 It is worrying that there are clearly substantial inaccuracies in facial recognition systems, and that the images of innocent people could be sitting on police watch lists for some time, and could potentially result in wrongful arrests. The argument that ‘if you’ve done nothing wrong, you have nothing to fear’ simply doesn’t stand up if police are being given cold, hard computer information to say that a person is a suspect and should be questioned / arrested, no matter what the circumstances. That argument is also an abdication from a shared responsibility, which could lead to the green light being given to the erosion of rights without questions being asked. As people in many other countries would testify, rights relating to freedom and privacy should be valued, and when these rights are gone, it's very difficult to get them back again.